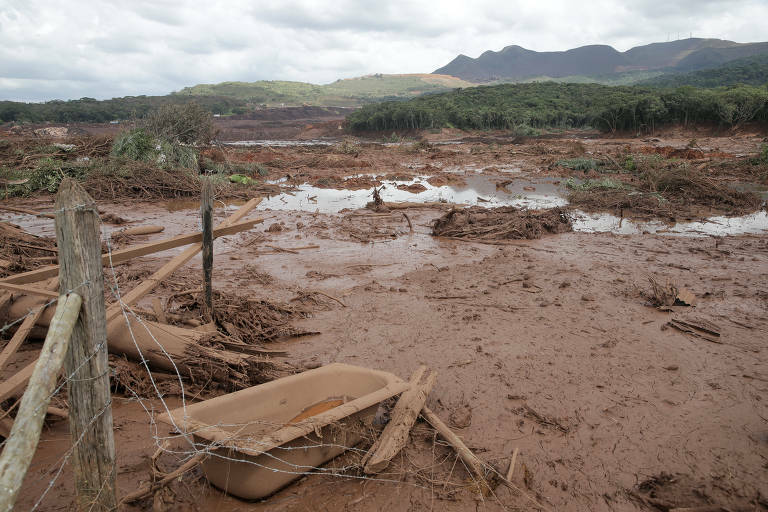 The 2015 Mariana dam collapse was a clear sign that the recent disaster at Brumadinho was going to happen, says Bruno Milanez, an environmental policy researcher at Universidade Federal de Juiz de Fora (UFJF). "We didn't discuss if other collapses were going to happen, but when they would happen." According to him, the mining industry's mindset prevented it from taking the warnings from academics and the State Attorney seriously. "They think that dams are safe. If they didn't, they would put their employees' cafeteria under one of them." The speed in which the license to expand Vale's Brumadinho operation shows, says Milanez, that the rules to grant environmental permits have already been loosened for practical purposes, as a sort of trial for changing the regulations. ​The mining companies are always looking for loopholes in their environmental licensing. The Executive branch gives them some autonomy to "innovate," so to speak, and once those practices become repeated, there are legal measures to set them in the law. That's how exceptions become rules. They try here and there. Some experiments take hold, and others don't," he says. Milanez says that when ore prices fall, the first areas to get budget cuts are maintenance and monitoring. He defends that the surrounding communities have more say in how the companies use the lad. "The mining model that Brazil adopted is evil. And not a necessary one."